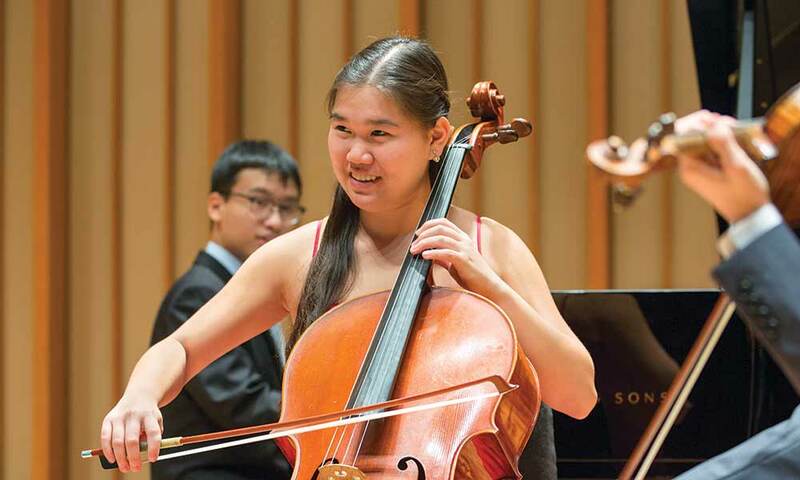 Pre-college musicians in the Music Academy perform works written for chamber ensemble. 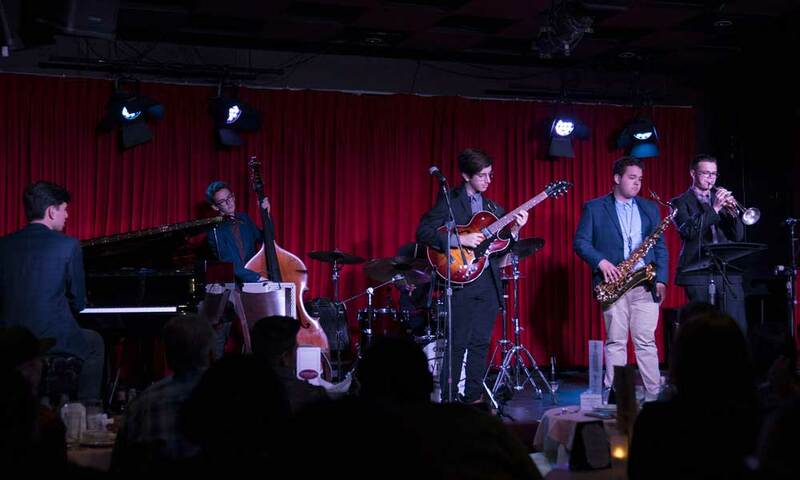 The Community School’s Colburn Jazz Workshop will perform at the Catalina Jazz Club as part of their Young Artist Jazz Series. 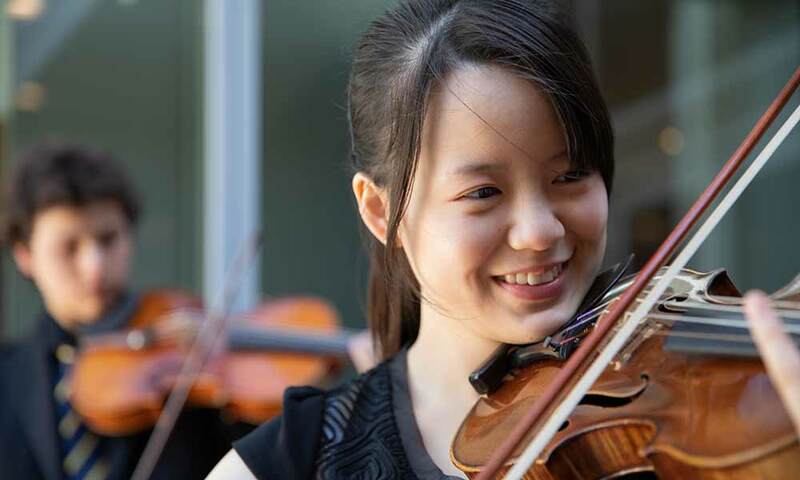 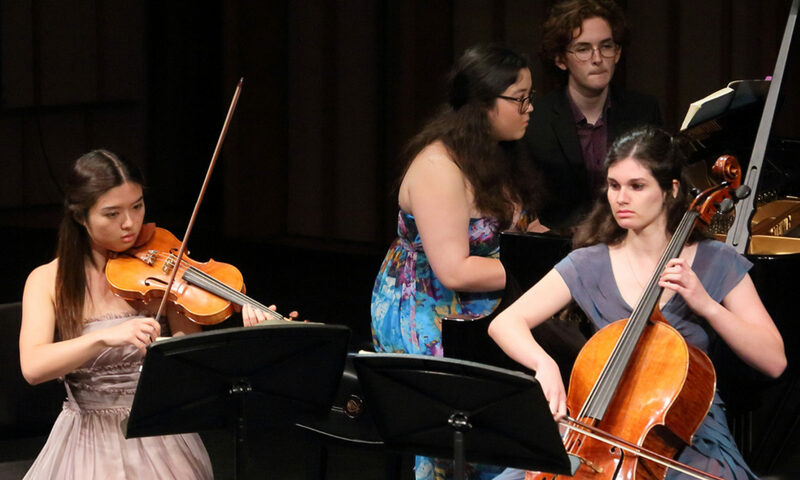 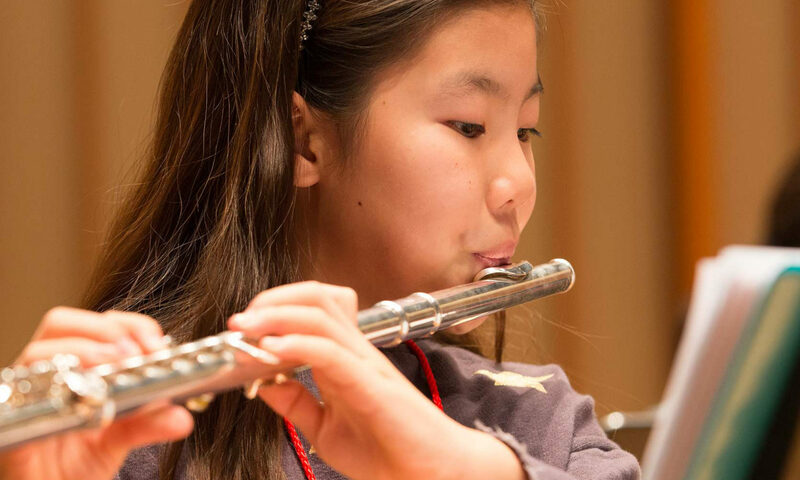 Students from the Community School’s Ed and Mari Edelman Chamber Music Institute compete for the opportunity to perform at LA Made at the Los Angeles Public Library.